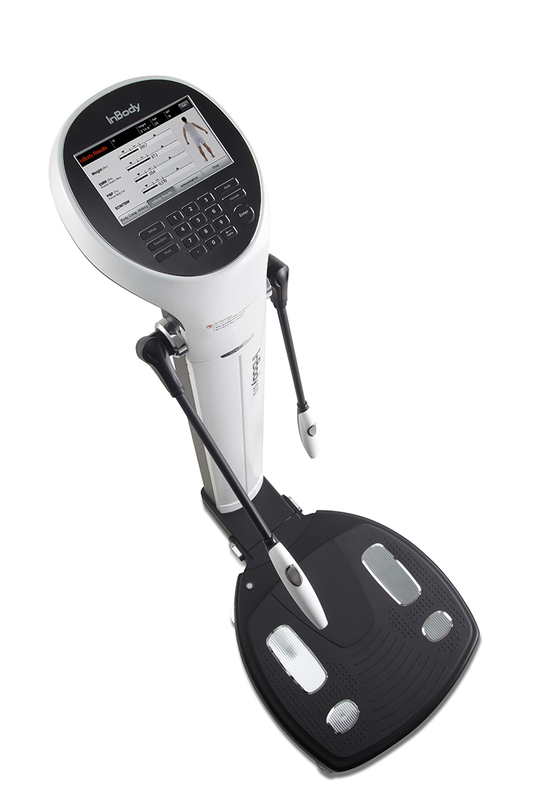 Find out more information about the InBody 270 Body Composition Analyzer, here. For questions regarding Personal Training, contact the Coordinator of Fitness, Melissa Mapson, by email at mmapson1@lsu.edu. 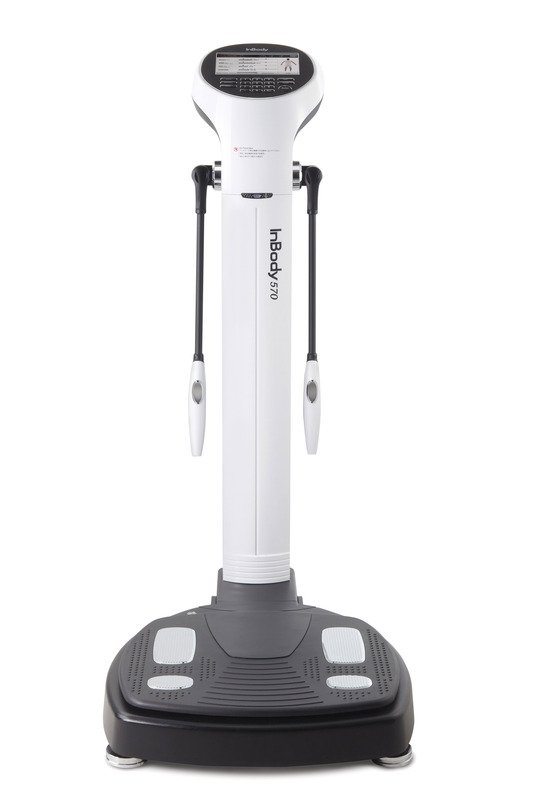 InBody Assessments are available for members and non-members, but you must be a member to purchase personal training packages. If you are a member, please complete the following registration form, and present your form to the UREC Operations Desk or e-mail it to urecpt@lsu.edu. If you are a non-member, e-mail urecpt@lsu.edu to schedule your fitness assessment with our team.